No matter what your dietary restrictions or preferences it’s crucial that you have a balanced healthy diet. Cutting out multiple foods can really restrict the variety in your diet, which could result in nutrient deficiencies. Remind yourself of the basic principles of healthy eating to ensure that you get a balanced healthy diet. 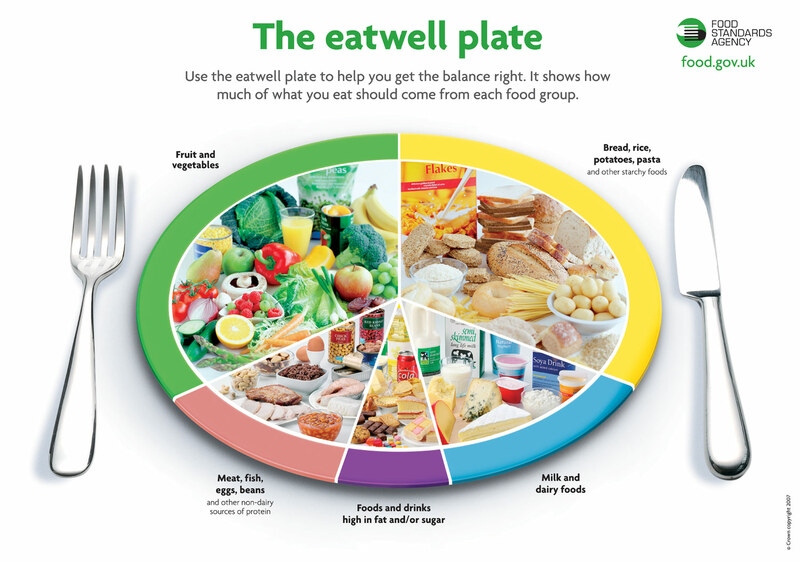 The eatwell plate, by the Foods Standards Agency, is a simple guide to a balanced healthy diet and it shows the types and proportions of the 5 food groups that make up a balanced healthy diet. The 5 a day message has been broad casted loud and clear over the last few years. Think back to what you ate yesterday – did you manage to fit in at least 5 portions? Keep a good balance between fruits and veg/salad and include as many colours as you can – ‘eat a rainbow’ to ensure the best range of vitamins and minerals. This food group should be your main source of energy and ‘carbs’. With the popularity of the Atkins diet these foods have received bad press but so long as the portion size is kept under control they are not ‘fattening’ (until you add the spreads, oils, mayonnaise, creamy sauces, etc!). If you have cut out certain foods from this group (e.g. wheat or gluten) be sure to replace them with suitable alternatives. Go for Whole grain & gluten free options wherever possible and get as much variety as you can. Whatever your dietary restrictions are you cannot afford to miss out on this food group. 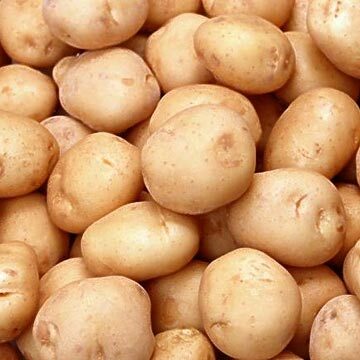 It is a major source of protein and iron. You should include something from this food group with at least two of your meals each day. Meat and fish are the best and most easily absorbed sources of protein and iron but go for lean cuts to keep the saturated fat intake down. 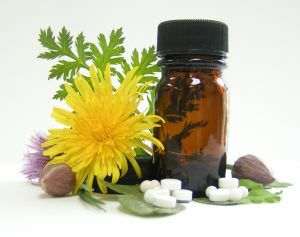 Vegetarians and vegans must be especially careful to include suitable alternatives such as beans, pulses, nuts and tofu. Calcium is the key nutrient provided by this food group and it is vital that we get plenty of this nutrient to keep our bones strong (see Article: bone health and dairy free). If you have a lactose intolerance so don’t tolerate dairy foods or choose not to eat them you will need to find suitable alternatives that still give you adequate amounts of calcium. Whether you choose soya, rice, oatly or nut milk look for one that is fortified with calcium (many of the organic versions are not enriched and are very poor calcium sources). Saturated fats (meat, butter, dairy) and particularly trans fats (found in many cakes, biscuits and other fatty processed foods) can increase cholesterol levels and are the worst types of fats for health. Unsaturated fats include monosaturates (olive oil, avocados, nuts) and polyunsaturates (omega 6: vegetable/corn oils and omega3: oily fish/rapeseed/flax). The unsaturated fats can actually help to lower blood cholesterol levels and are much healthier than the saturates. However, fats are all equally high in calories so moderation is key. Living with food intolerance’s is a challenge in itself, so if you need more help and tips ensuring you are getting a balanced healthy diet, get in touch.